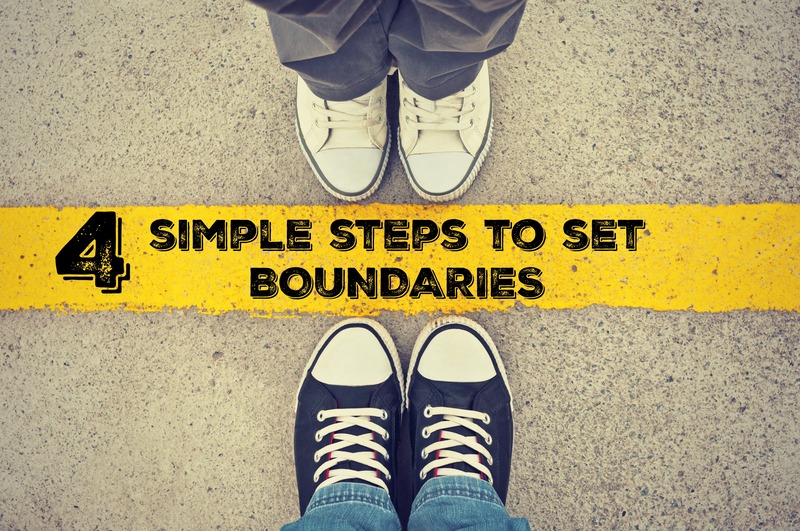 If you want to get good at setting boundaries you’ve come to the right place. 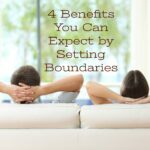 In my previous blog I highlighted 4 benefits you can expect by setting boundaries. 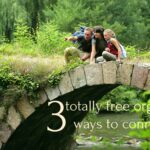 Here I’m going to give you 4 simple steps to do it. Let’s check out the first one. This is slightly different than “go with your gut”. It’s a bit slower and keeps you from acting impulsively. Your gut alerts you that something does sit right with you. Listen to what your gut is saying. Your gut activates your boundary system. Check it out. Answer the question: What am I feeling? guilt. If I say “no” I will disappoint others. fear. I don’t want people to be mad at me or stop liking me. So if your gut is alerting you something is not right about the situation then you want to think it through before you act. Here’s your next step. Your center is that internal quite place where you can listen to yourself. The purpose here is to silence the chatter in your head. Moving to the center gives you time to slow down your thoughts and emotions. Furthermore, it allows you to process your gut reaction more thoroughly. Does the expectation interfere with my plans? Does it cross a personal, moral, sexual, etc… boundary? Does it feel intrusive, or insensitive to my needs? By moving to center and processing thoughts and feelings you are more likely to make a decision that honors your boundaries. Operating from center, feelings of guilt, fear or insecurity are more easily managed. Decisions are more likely to be thoughtful and responsive, than emotional and impulsive. A passive voice is weak and submissive. An active voice is strong and respectful. It combines the ability to respectfully validate others intentions while holding your position on a matter. Here are a few examples of how an active voice sounds. It’s important that you contain the story in your head. Stop catastrophizing the outcome. It’s not the end of the world. Don’t allow false guilt to rule your mind. Neither should you ruminate in worry about potentially damaging a relationship. Which leads me to a second area of containment. The story in your head about what’s being reported out there. Most people will respect your decision and adjust accordingly. A few might take offense. Base the rightness of your decision on what you think, not others. Never forget this. You own the story of your life. Don’t allow others to control the narrative. For that matter, never give your pen away! Do you own your story? Or, do you find yourself following the script others write for you? If you always give in to the expectations of others and rarely stand firm on for what you need, then it’s time for you to set boundaries. Get your pen back!